Ridge Labs is a software and systems company with focus on video technology a deep understanding of both the technical and business aspects of the Video Consumer Electronics industry. 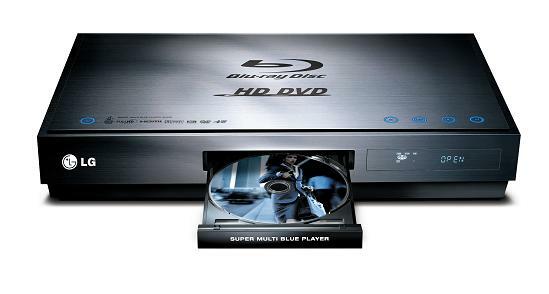 We provide services to some of the market leaders in the Blu-ray and video hardware and software space. Send mail to webmaster@ridgelabs.com with questions or comments about this web site.